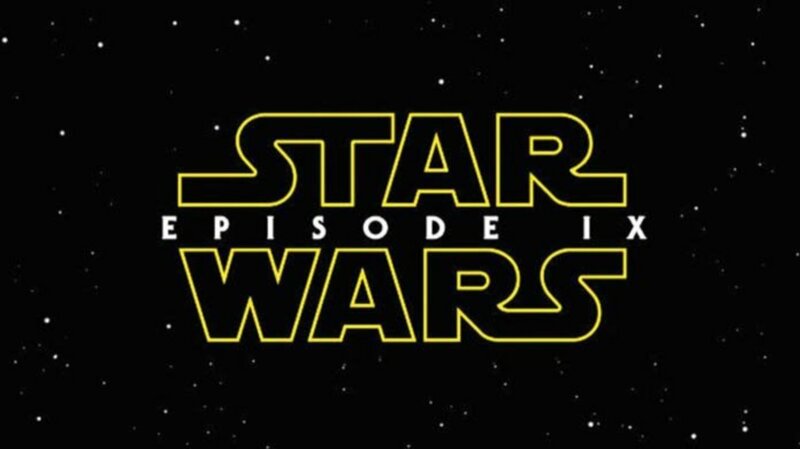 The teaser trailer for Star Wars: Episode IX, now officially named The Rise of Skywalker, has just been released. It was first shown during an “Episode IX” panel at the Star Wars Celebration event in Chicago. Director, J.J. Abrams and Lucasfilm President, Kathleen Kennedy made the announcement. Also in attendance at the panel were stars Daisy Ridley, John Boyega, Oscar Isaac, Kelly Marie Tran, Joonas Suotamo, Billy Dee Williams, Anthony Daniels and Naomi Ackie. The trailer includes footage of Rey in the desert, before hearing the distant voice of Mark Hamill (Luke Skywalker) telling her: “We’ve passed on all we know. A thousand generations live in you now. But this is your fight.” There are also scenes of Kylo Ren fighting, Lando and Chewbacca on the Millennium Falcon, and Finn, Poe and C3PO. There is also previously unused footage of the late Carrie Fisher. The film will premiere in UK cinemas on December 19th.